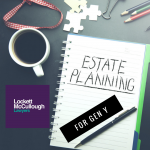 Courtney Lockett has practised law for several years in both the Brisbane and Townsville regions. 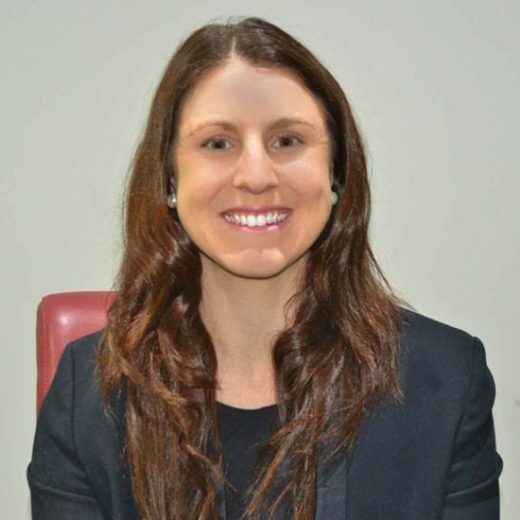 Courtney is a Solicitor admitted in the Law Court of Queensland and the High Court of Australia and she has acted for a variety of individual and corporate clientele in boutique, mid-tier and top-tier firms. Courtney has extensive experience in a number of specialised areas of law including property law, business and commercial law, family law, criminal law, succession law and litigation. Courtney particularly enjoys assisting a wide range of clients from different backgrounds – whether they be a mum and dad wanting to update their wills or a property development company embarking on a new commercial venture. Kate Andrews practises in all areas of Family Law and has a particular focus on arrangements for property division, children, adoption, defence superannuation, de facto relationships, separation and divorce. 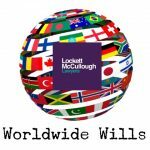 She also practises in Wills and Estates including drafting Wills, Testamentary Trusts and Powers of Attorney. Kate advises clients on a range of family law matters, including children’s issues and support and property settlements arising from family separations and divorce. 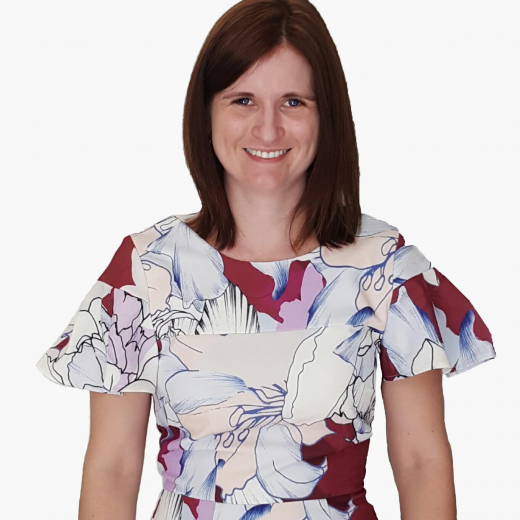 Throughout her many years of experience, Kate has become a highly regarded and sought-after family lawyer in Brisbane with niche expertise in adoption and defence superannuation. Kate has extensive experience representing clients in the Magistrates Court, Federal Circuit Court and Family Court of Australia and has achieved seven reported precedent cases in family law and adoption, which are now used as a reference for similar cases in the Family Court. Vicki has been a long time resident of the western suburbs of Brisbane and has worked as a Senior Conveyancer for over 40 years. Vicki has extensive experience in all residential conveyancing matters. Vicki is very client focused and has acquired a large and loyal client base over the years. Donna has over 35 years of conveyancing experience in Queensland. She has been a conveyancing and branch manager in busy suburban and Brisbane CBD firms for the past 8 years. 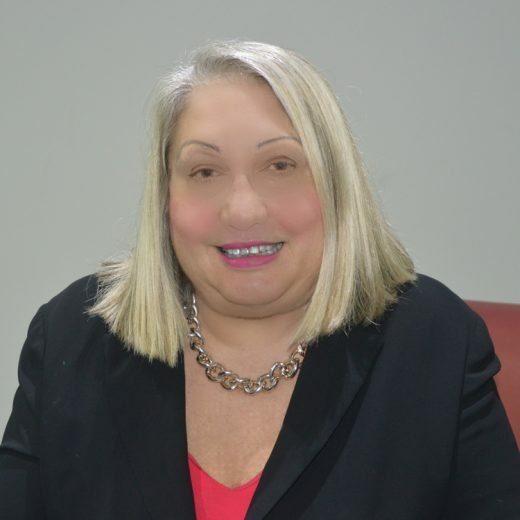 Donna is experienced in all aspects of conveyancing and she specialises in residential property purchases and sales of houses, land, units, flats and townhouses. Donna’s clients will appreciate her friendly and helpful approach, attention to detail and her ability to explain conveyancing processes in easy to understand terms. 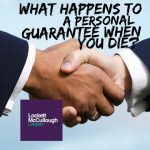 Graham Isles was admitted as a solicitor in 1973 and practised in Brisbane for 5 years before travelling to South Africa where he worked for a firm of commercial attorneys and the Johannesburg Legal Aid Bureau. He subsequently worked in London with Markbys Solicitors before returning to Brisbane.